Golden Arrows forward Knox Mutizwa says rubbing shoulders with best players like Khama Billiat and Knowledge Musona in the national team gives him the belief that he can do more. Mutizwa, who was recently called up to the Zimbabwean national team after his consistent performances for Arrows, is inspired by the achievements of Billiat and Musona in the Absa Premiership. 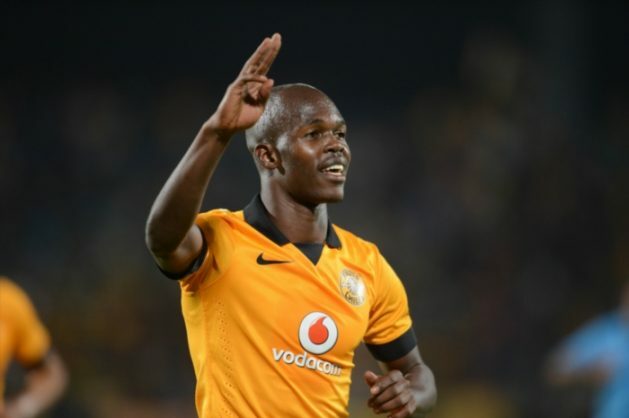 “Everytime I share a room with them, I want to be them, especially Billiat and Musona because they have done everything is football, I want to be like them and seeing them each time in the dressing room inspires me to work harder to get to the level they are at,” Mutizwa told Phakaaathi. Mutizwa has won the Goal of the Month award this season for his acrobatic goal against Maritzburg United in the first half of the season. He hopes to score more goals for his side in the last six games of the 2018/19 campaign.